This report explores New Jersey’s urban water infrastructure in two ways. In part 1, it discusses the state of water infrastructure in New Jersey cities; in part 2, the report makes the case for why water infrastructure matters by presenting case studies. New Jersey Future. 2014. This white paper summarizes the outcome of a 2014 gathering on water infrastructure, including guiding principles for improving urban water infrastructure, drivers for action and a set of action steps to stimulate progress. New Jersey Future. 2014. This case study illustrates how water infrastructure serves to improve or impair the quality of life in Paterson. 2014. 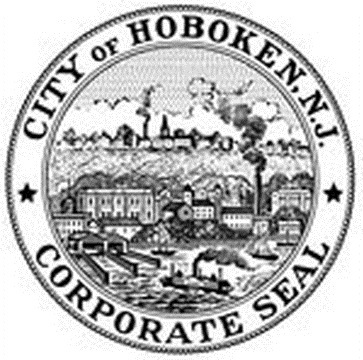 This report provides an analysis of the data collected by the city of Hoboken’s extensive sewer monitoring system. 2011. This report explores different stormwater interventions within an open-space network that incorporates stormwater infrastructure and the landscape. New Jersey Future. 2013.